The Toronto Real Estate Board reported 6,680 condominium apartment lease transactions for the first quarter of 2017. This result was up by 3.5% compared to the first quarter of 2016. The number of condominium apartments listed for rent at some point during the first quarter was up on a year-over-year basis, but by less than 1%. As the population continues to grow in the Greater Toronto Area, the demand for housing increases. 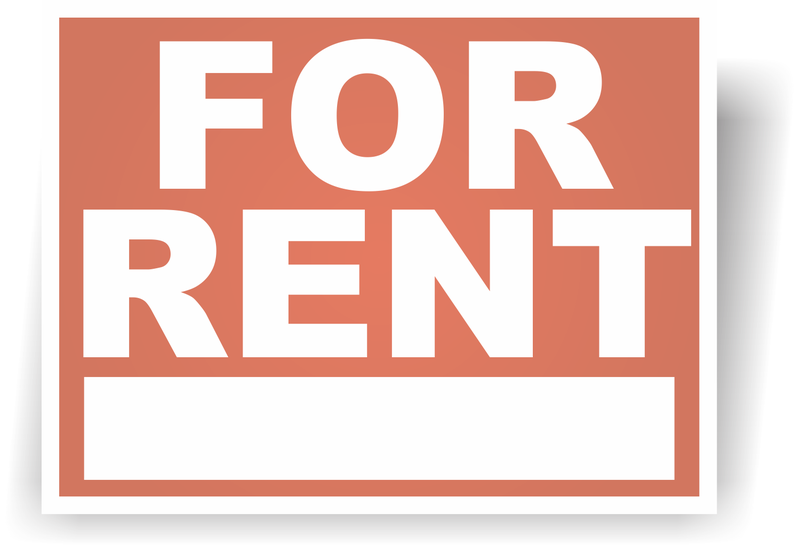 Some of this demand is pointed at the rental market, including condominium apartments that owners have chosen to rent out to tenants. The problem is that the supply of units available for rent has not kept up with demand, leading to more competition between renters and strong upward pressure on average rents. The average one-bedroom condominium apartment rent for the TREB market area as a whole was up by 7.8% to $1,791. The average two-bedroom rent was up by 6.8% to $2,432.